Viewing 15 of 34 products. Snapshot: The Asko D5424 is a standard-size semi-integrated dishwasher with 14 place settings and it’s available in a stainless-steel or white finish. How well does it clean your dishes? 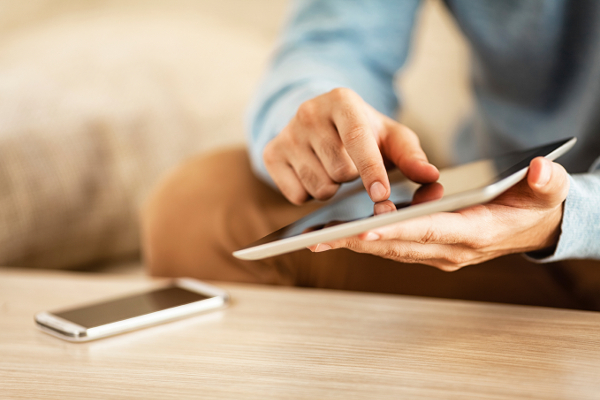 Get instant access to test results for 34 dishwashers. Snapshot: The Asko D5456 is a standard-size semi-integrated dishwasher with 14 place settings and it’s available in a stainless-steel or white finish. How well does it clean your dishes? 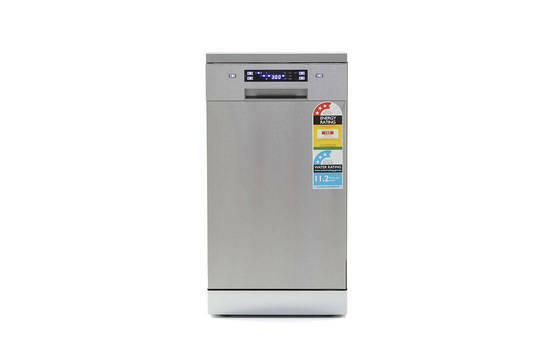 Snapshot: The Bellini BDW127W-F is a standard-size freestanding dishwasher that fits 12 place settings. How well does it clean your dishes? 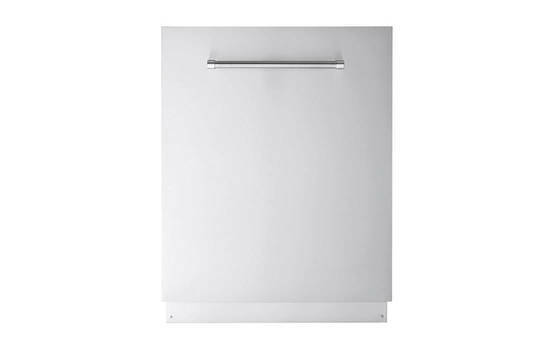 Snapshot: The Blanco BDW8345X is a standard-size freestanding dishwasher with 15 place settings. How well does it clean your dishes? 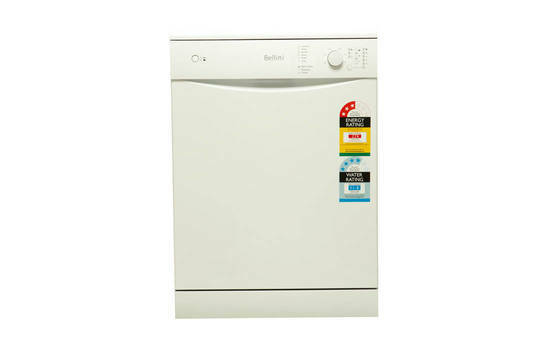 Snapshot: The Bosch SMS46GI01A/01 is a standard-size freestanding dishwasher with 14 place settings and it's available in a stainless-steel finish. How well does it clean your dishes? 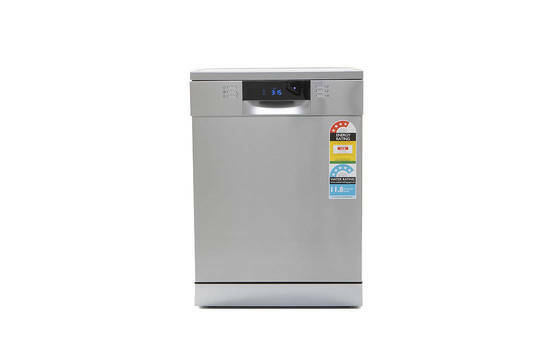 Snapshot: The Bosch SMS46KI01A is a standard-size freestanding dishwasher with 14 place settings and it's available in a stainless-steel finish. How well does it clean your dishes? 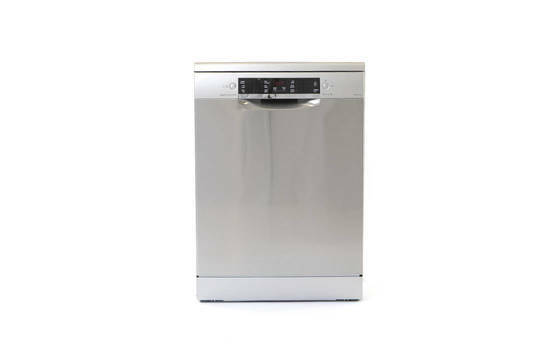 Snapshot: The Bosch SMS66MI02A is a standard-size freestanding dishwasher with 15 place settings and it's available in a stainless-steel finish. How well does it clean your dishes? Snapshot: The Bosch SMU46GS01A is a standard-size dishwasher with 14 place settings and it's available in a stainless-steel finish. How well does it clean your dishes? Snapshot: The Electrolux ESF8735ROX is a standard-size dishwasher with 14 place settings and it's available in a stainless-steel finish. How well does it clean your dishes? 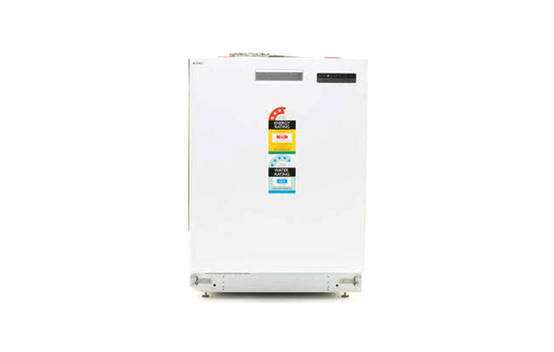 Snapshot: The Electrolux ESL8530RO is a standard-size fully integrated dishwasher with 15 place settings. How well does it clean your dishes?